ARLINGTON, TX -- A teen suspected of smoking pot outside a movie theater caught an unusual break from an off-duty cop. He may have gotten off with sore arms instead of legal trouble after the officer ordered him to do 200 push-ups and let him off with a warning, according to ABC affiliate WFAA. 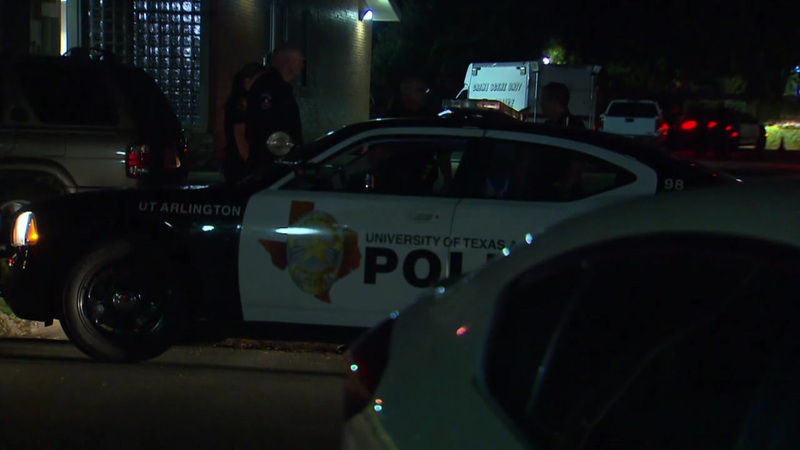 The officer, identified as Eric Ball, said he was working off-duty that night at the Arlington movie theater, when someone told him a teenager was smoking weed outside. When he went out, he said he saw the teenager finishing a cigarette and discarding it, and he smelled marijuana as he approached. "Marijuana gives a distinct odor. He knew what the teen was up to," said Lt. Chris Cook with Arlington Police. Cook said that the teen responded respectfully and realized he'd made a mistake, so Ball decided to take a different approach. "He said, 'You give me 200 push-ups, I won't put you in jail,'" according to Cook. The incident was captured on video that has since gone viral on social media, with many people praising the officer's actions. Officer Ball played high school football, where push-ups are often meted out for discipline as well as conditioning. "He could have very well arrested this teen, but instead he tried to do something better," Cook said. Arlington Police said they don't know the name of the teenager, but that he was about 17 or 18 years old. According to police, Officer Ball found the teenager's mother inside the movie theater, and she gave him a hug and thanked him. "She gave a stern warning to her son and even told the officer, 'I would have made him do more push-ups,'" Cook said.